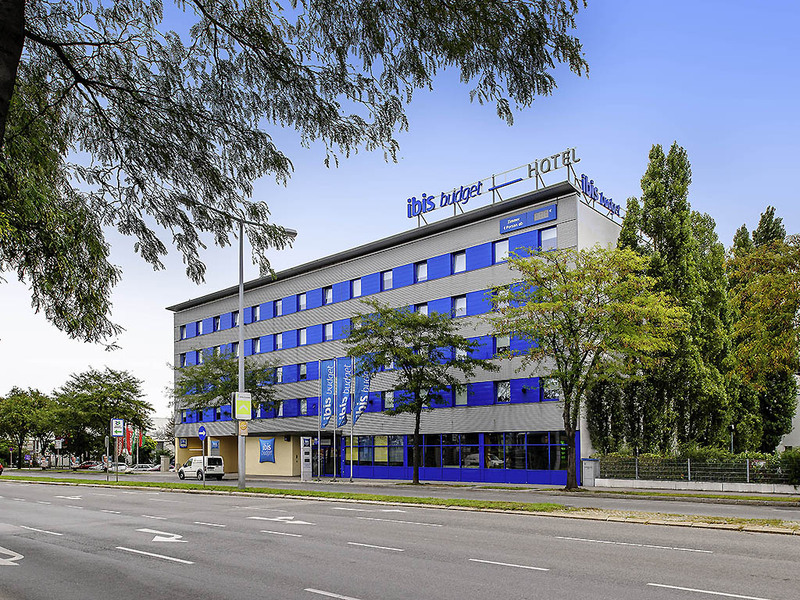 Stay at the ibis budget Wien Sankt Marx in one of our modern Double or Twin Rooms with flat-screen TV, shower and WC, and air conditioning. The hotel is easily accessible from the A23 highway. There is a subway station just 5 minutes' walk away, and the city center is 10 minutes away. Large indoor car park available at low prices. Free WIFI throughout the hotel, free Internet corner and our great value, all-you-can-eat buffet breakfast awaits you every morning.